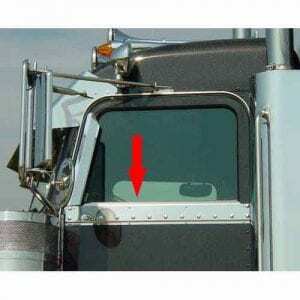 Fits Kenworth T680. Made by Roadworks, comes in 430 & 304 grade stainless steel. 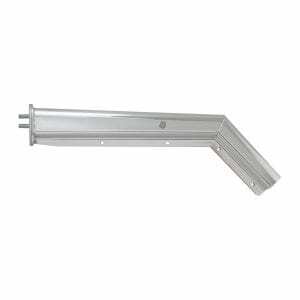 Our Heavy Duty Spring Loaded Angled Mud Flap Hangers are the perfect solution to the constant problem of having mud flaps fall off or snap off completely. 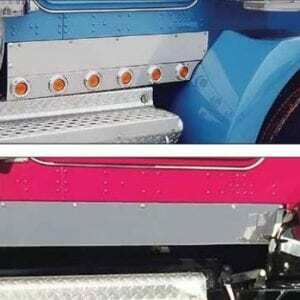 Our heavy duty mud flap hangers are made of heavy gauge steel and include all mounting hardware needed. 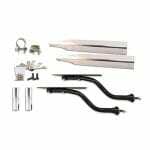 2 piece kit - Upper piece conceals shocks, lower piece conceals air bags. Made by Roadworks, comes in 430 & 304 grade stainless steel. 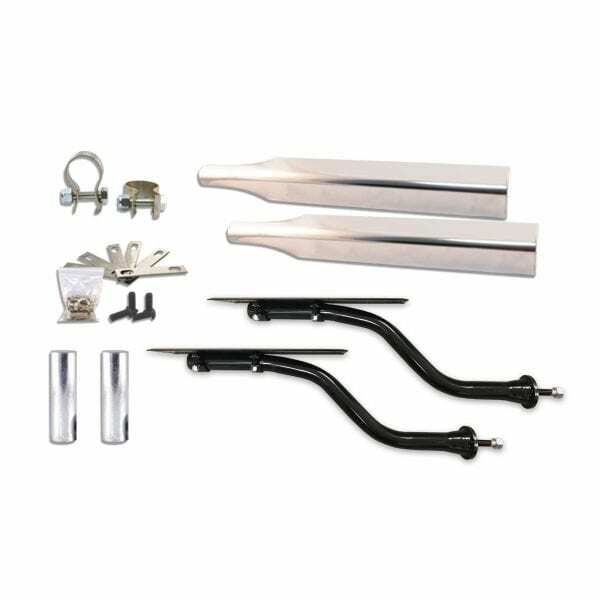 Peterbilt shock covers use two factory bolts plus five additional screws to mount on back of sleeper. 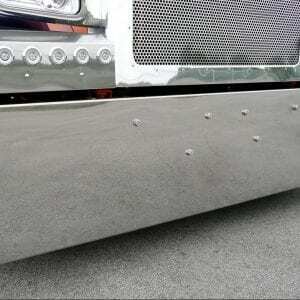 Fits Peterbilt Trucks equipped with 36", 48", or 63" Sleepers. 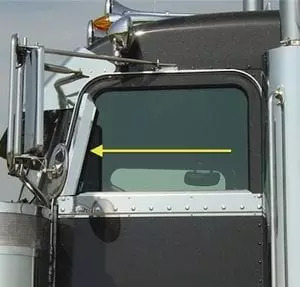 Will not fit Daycab or 70" Sleeper Trucks. Select your light options below! 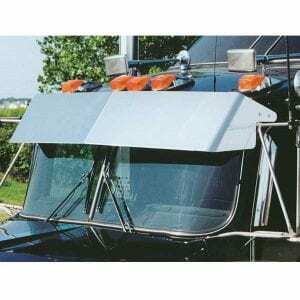 Fits Peterbilt 379 extended & regular hood. Comes in 430 & 304 grade stainless steel.